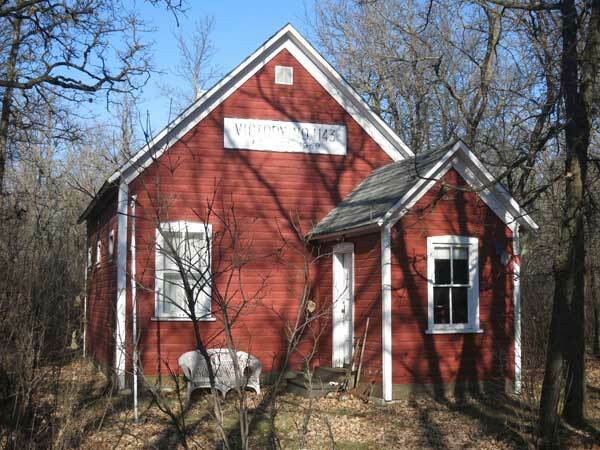 The Victory School District was established formally in June 1901 and a one-room, wood frame schoolhouse operated at SE9-5-8W in the Rural Municipality of Lorne. 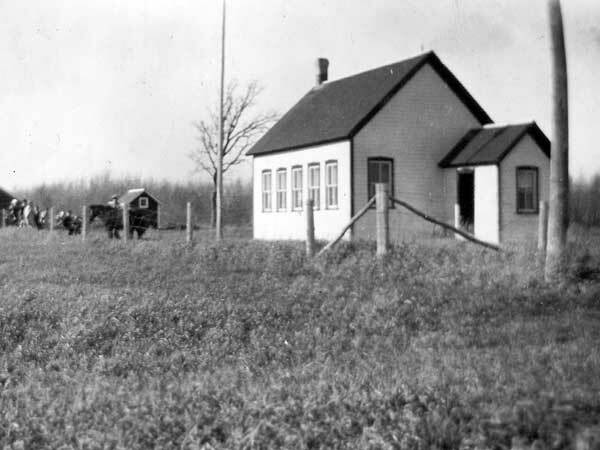 The school closed in 1959 and its area became part of the Altamont Consolidated School District. The building was sold to the Altamont Legion and moved to Altamont where it was used as a Legion Hall for some years. After the Legion closed, the building was sold to the Leary family. In 2002, it was moved to its present location near the Leary Brickworks where it is used as a private museum. 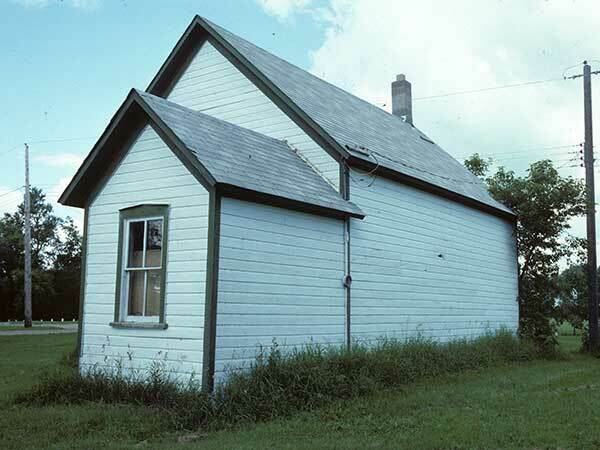 Source: Historic Resources Branch, Public School Buildings Inventory, slide 593. Miami Weast topographic map, 62G/8 West, Series A743 [UFS Reference Collection]. We thank Ina Bramadat for providing additional information used here.